Amanda has over 20 years experience working with children and families. Widely considered as THE go to expert on play, toys and child development, Amanda combines her theoretical knowledge with a refreshingly pragmatic approach to family life, which resonates both with parents and professionals. Her book ‘Play’ was published in May 2015 and has already been translated into two different languages. Amanda is regularly in the media, and continues to take an active role in research. She is often involved in government policy around children’s issues, and is a member of two All Party Parliamentary Groups. Amanda ran the research consultancy FUNdamentals for 10 years before combining that with the Good Toy Guide, and the Good App Guide to create Fundamentally Children, the UK’s leading source of expert, independent advice on child development and play, supporting children’s industries with research, insight and endorsement. 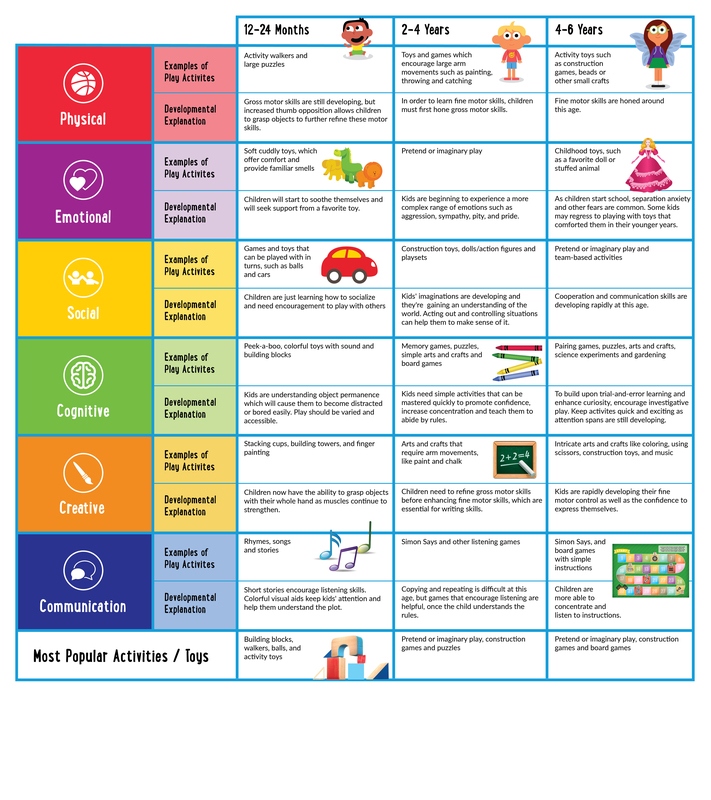 View Dr. Amanda Gummer’s play skills chart here to find out how play benefits your child.